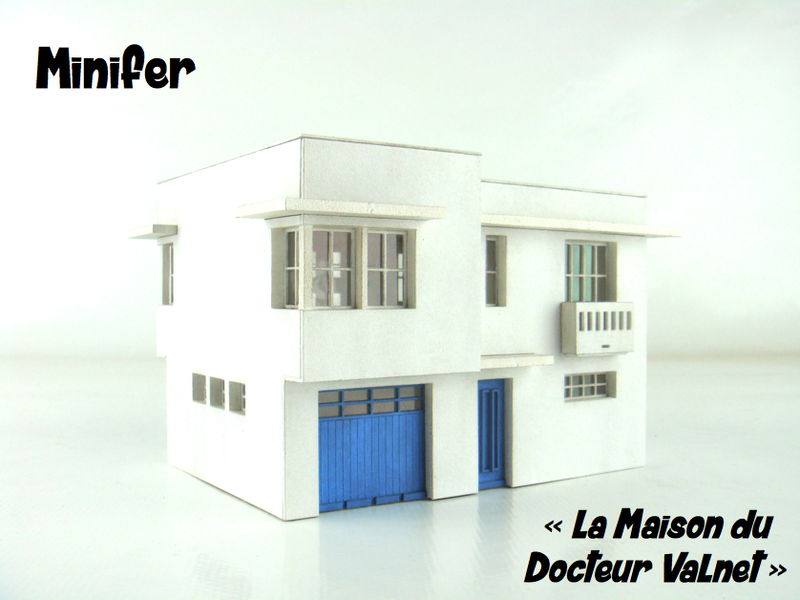 This superb model is the exact reproduction of a mansion built in the Paris region in the 1930s. An unprecedented model in model making ! Dimensions : L= 4,92", w= 4,13", h= 3,14"